The Center for Joint Replacement at St. John has one goal – to help you overcome joint pain and resume an active, independent lifestyle. Our team of experienced orthopedic surgeons, registered nurses, and physical and occupational therapists utilize proven methods in a one-of-a-kind setting to help your total knee replacement and hip replacement surgeries succeed. 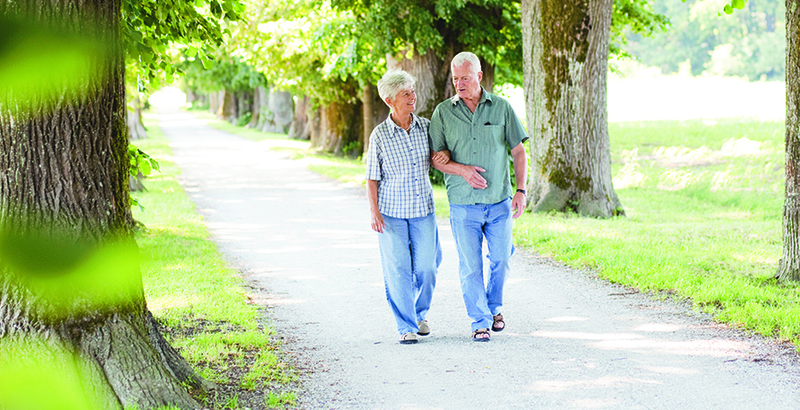 Learn more about knee and hip replacement services at St. John.